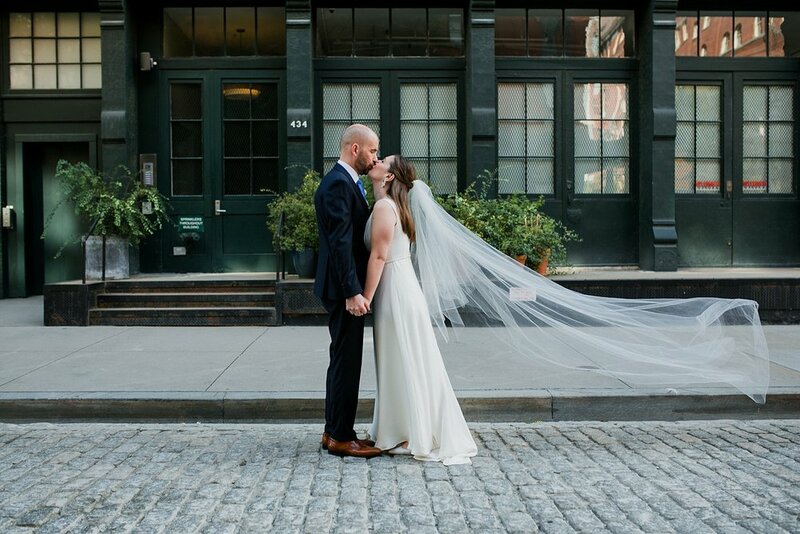 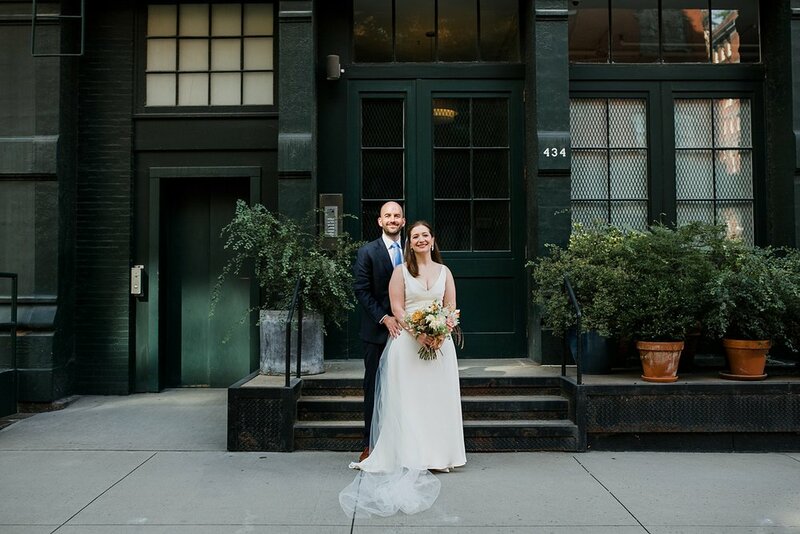 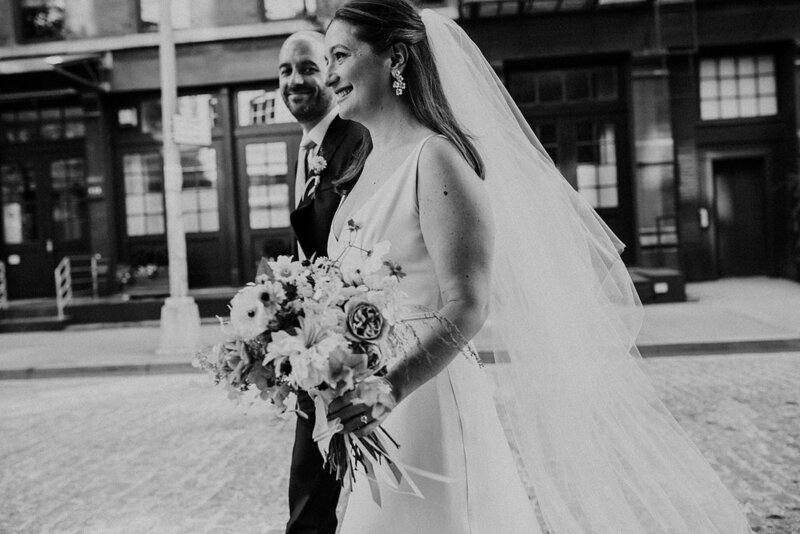 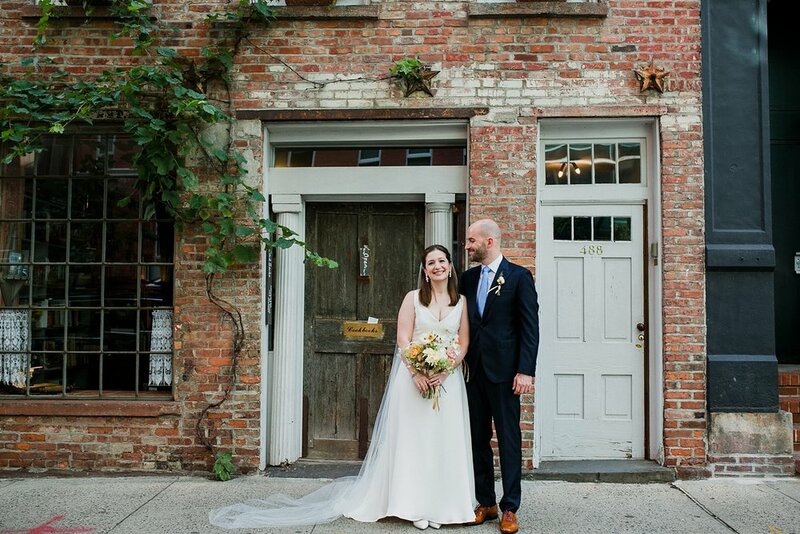 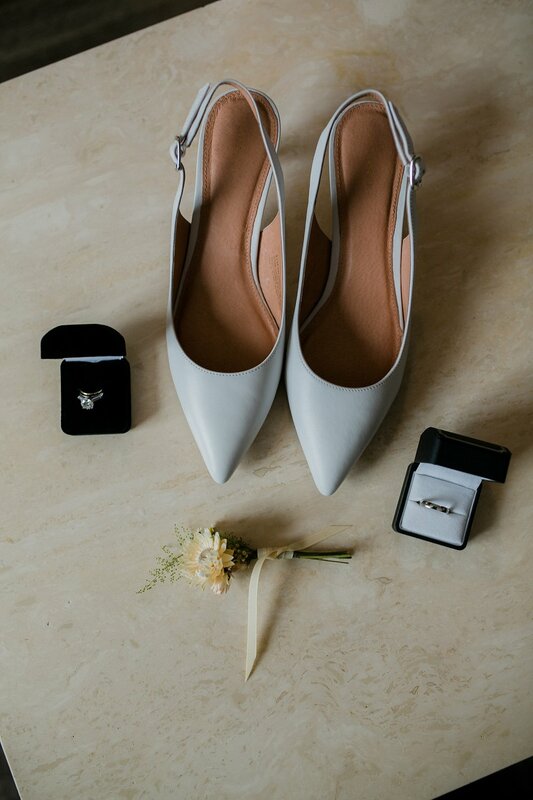 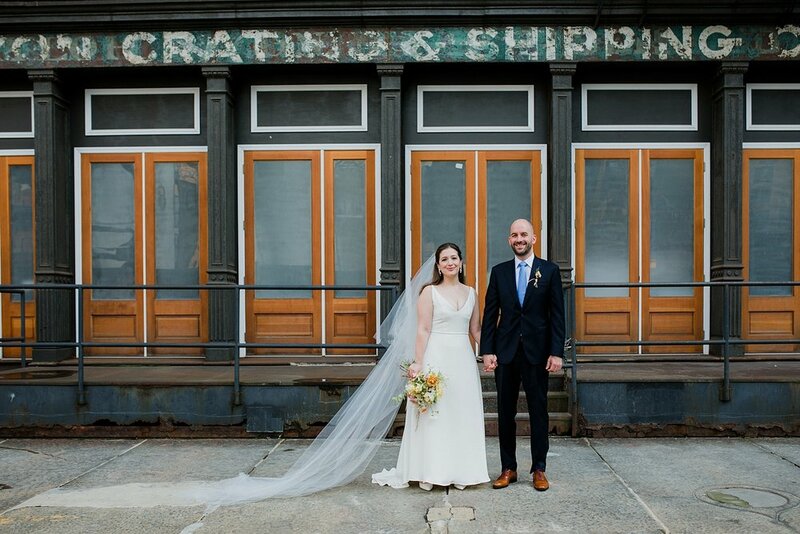 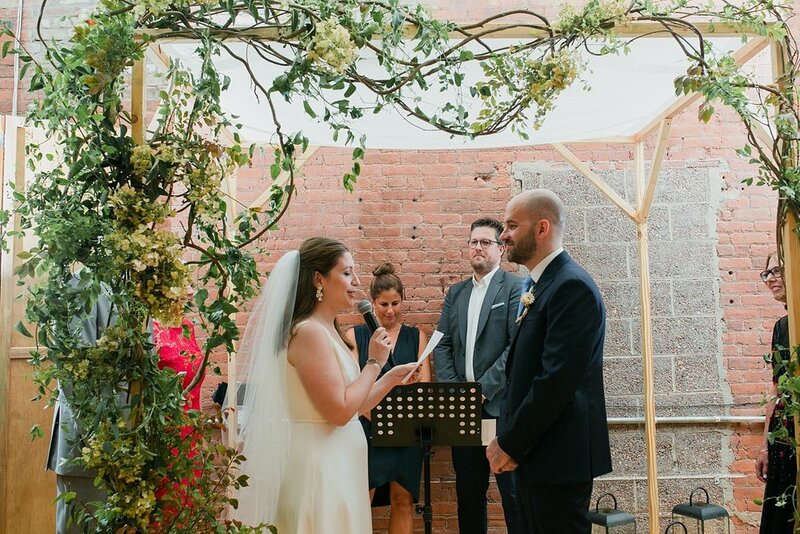 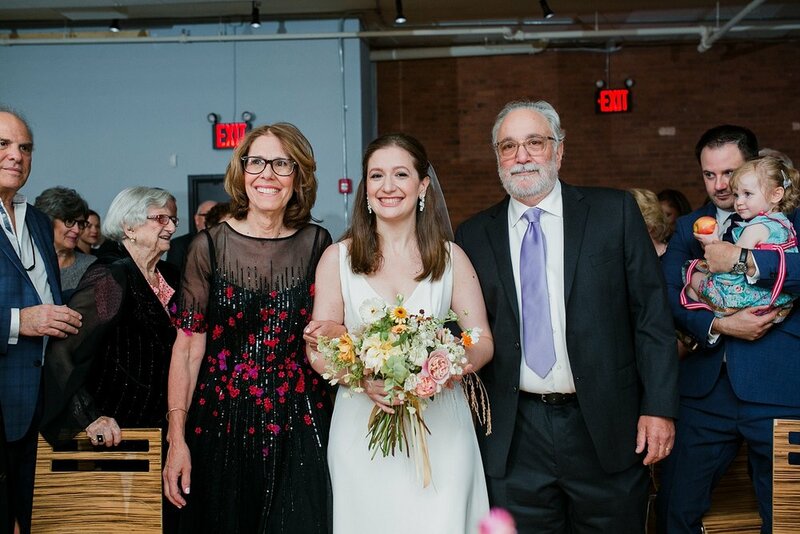 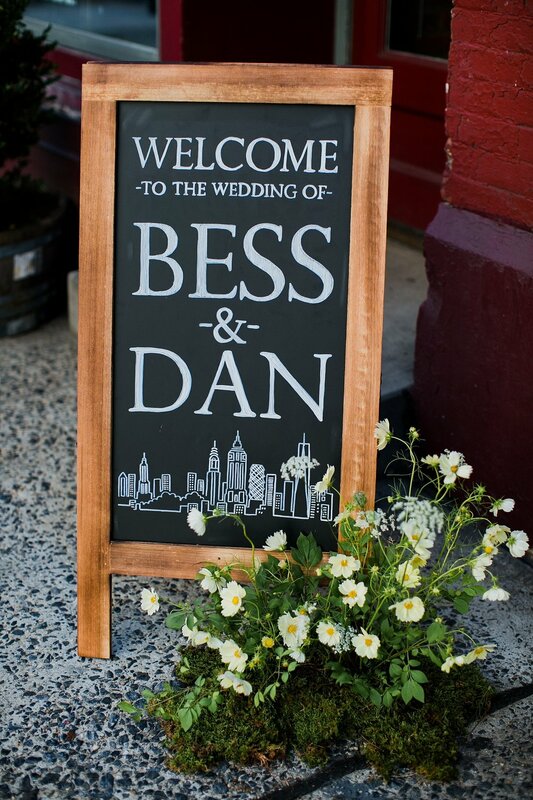 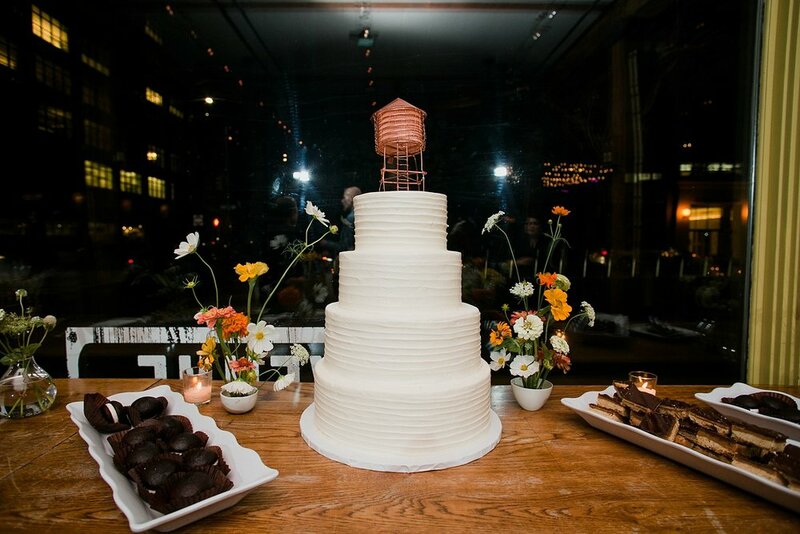 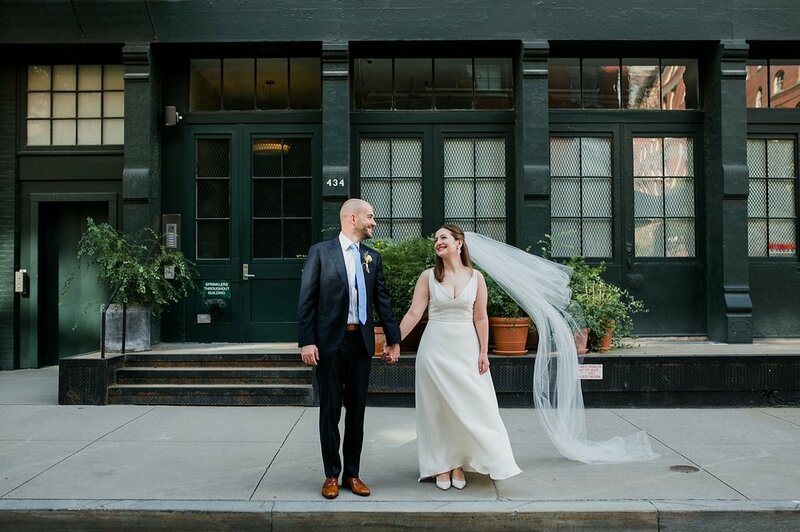 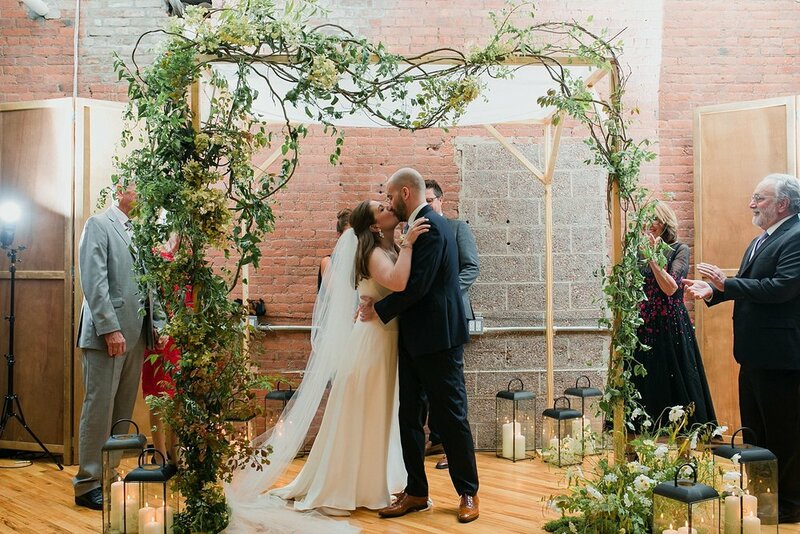 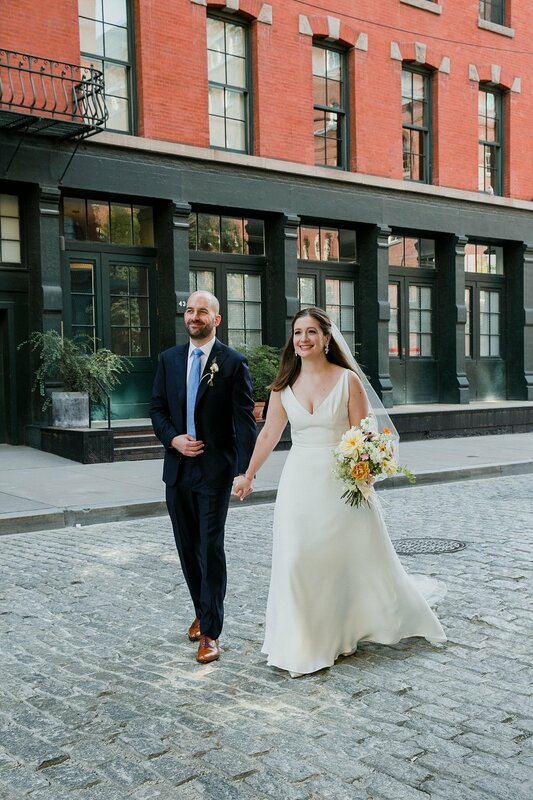 This is definitely a classic New York City wedding, and I adore these two! 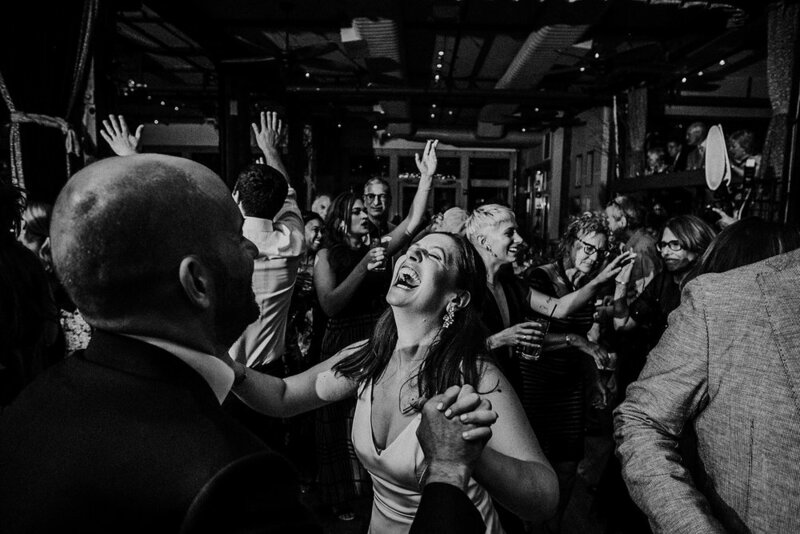 This was my first time shooting at City Winery, and I couldn’t have enjoyed it more! 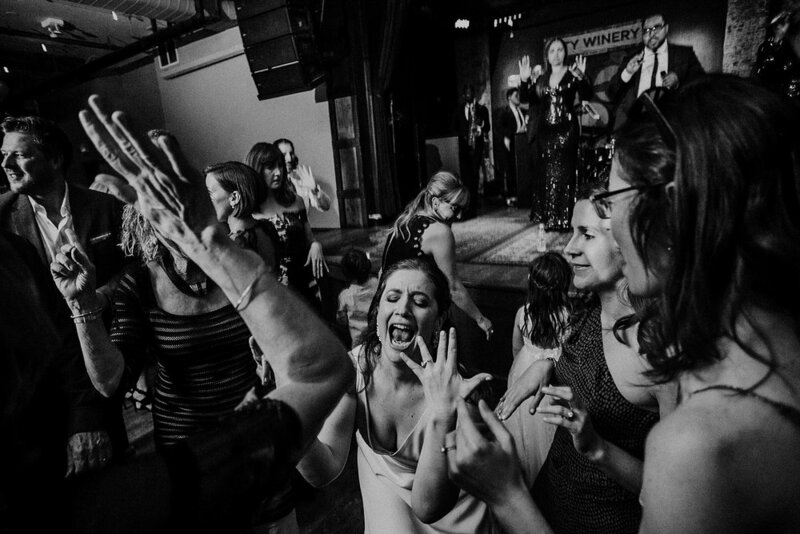 The staff there are so incredibly sweet, and the live band on the stage made it feel like a really fun concert during the dance party. 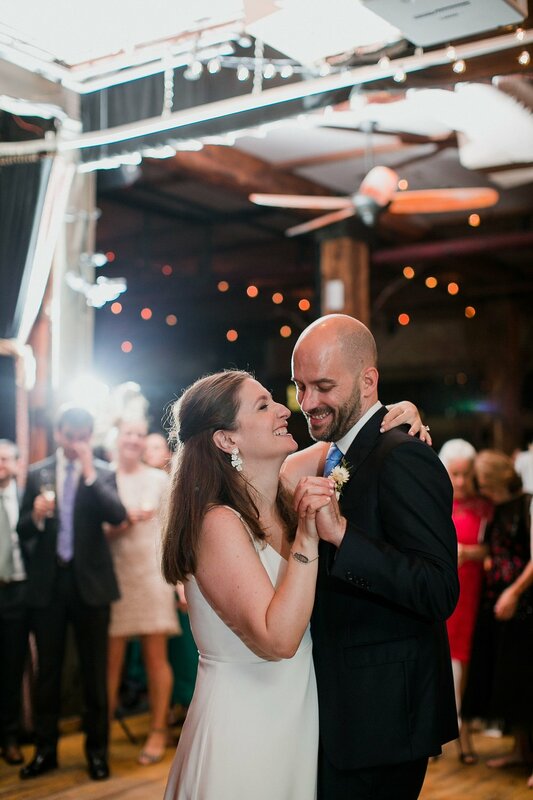 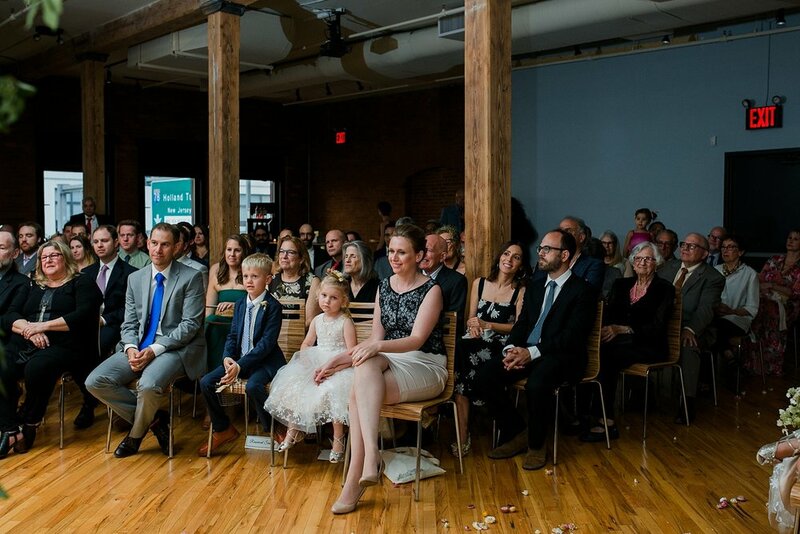 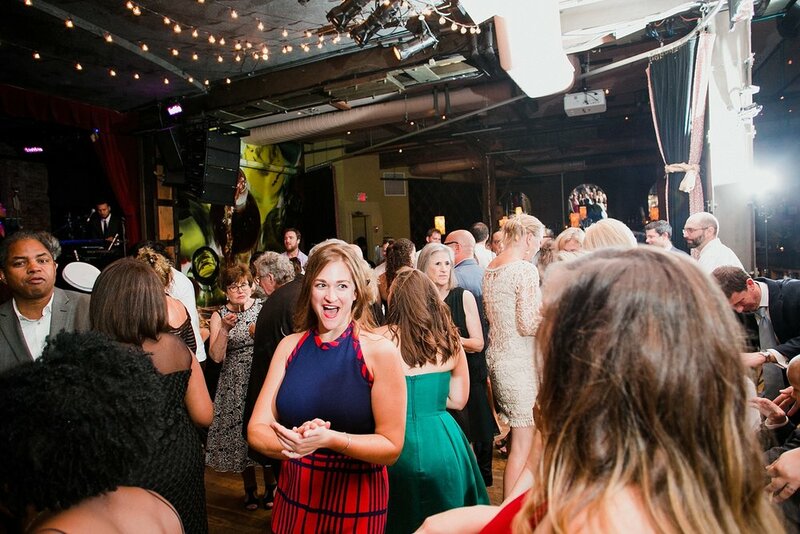 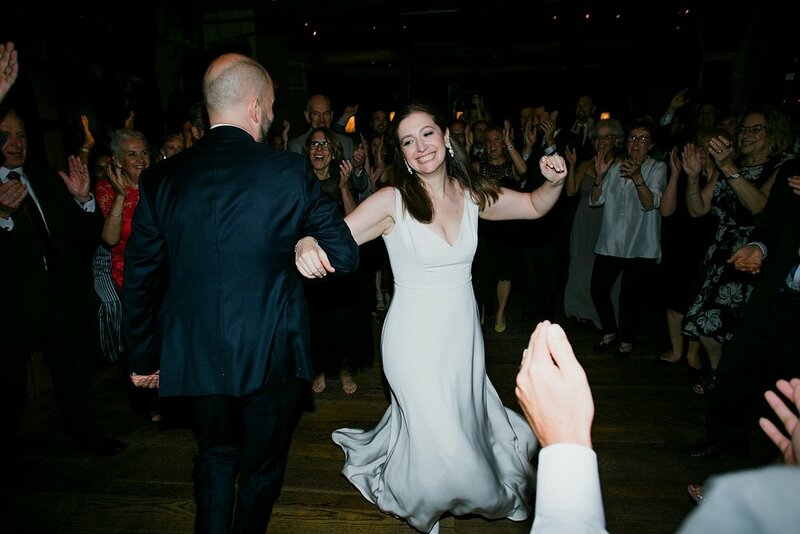 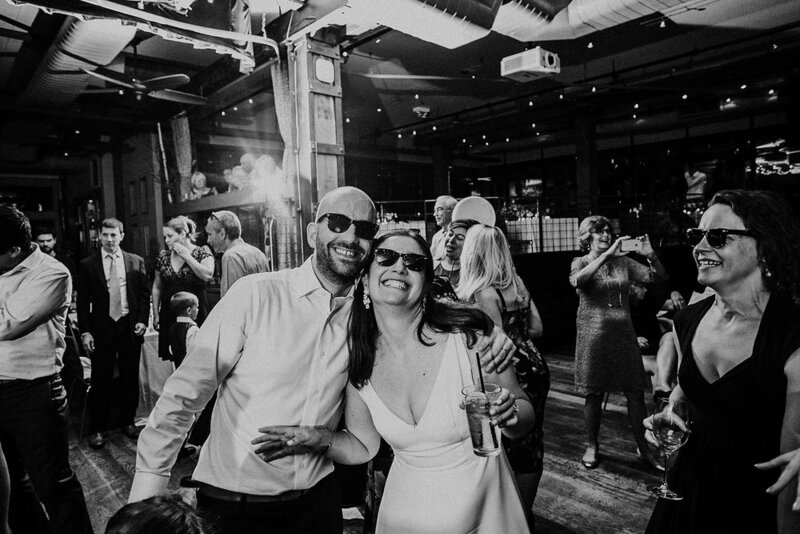 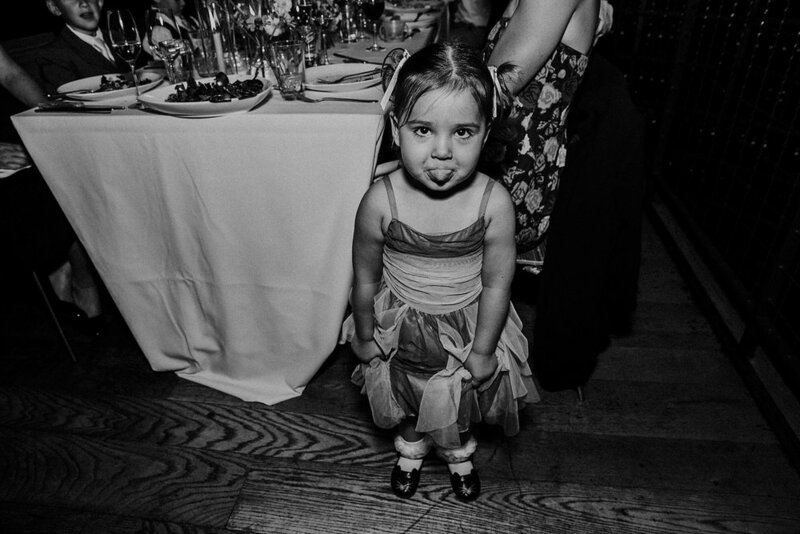 As you can see Bess and Dan had so much fun on the dance floor, and nothing makes me happier than a great dance party! 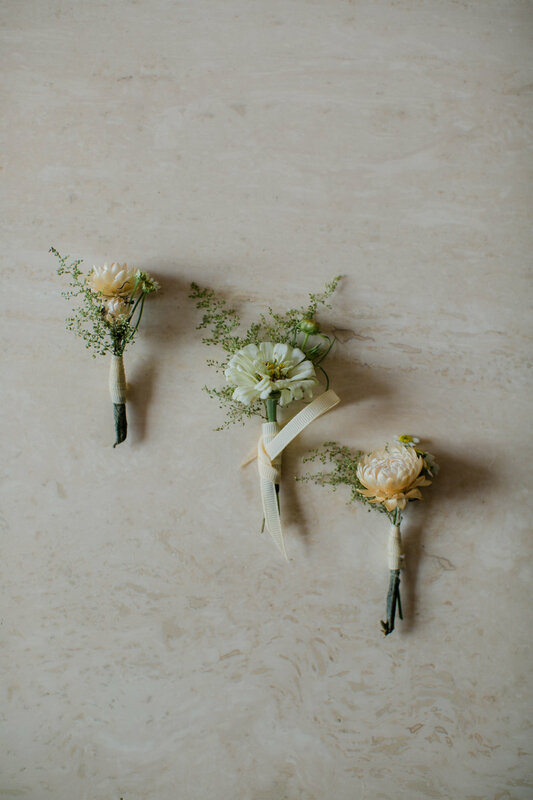 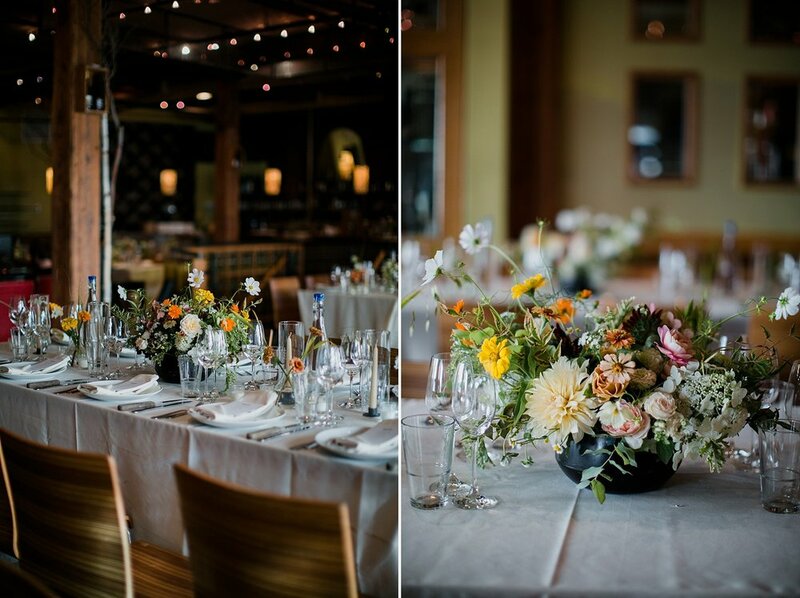 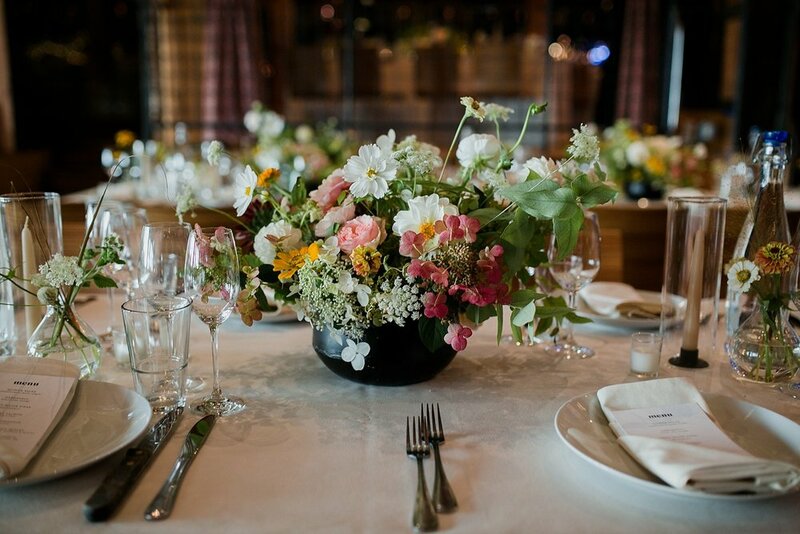 Also, Cristina Lozito killed it on the florals, I always love shooting her gorgeous work! 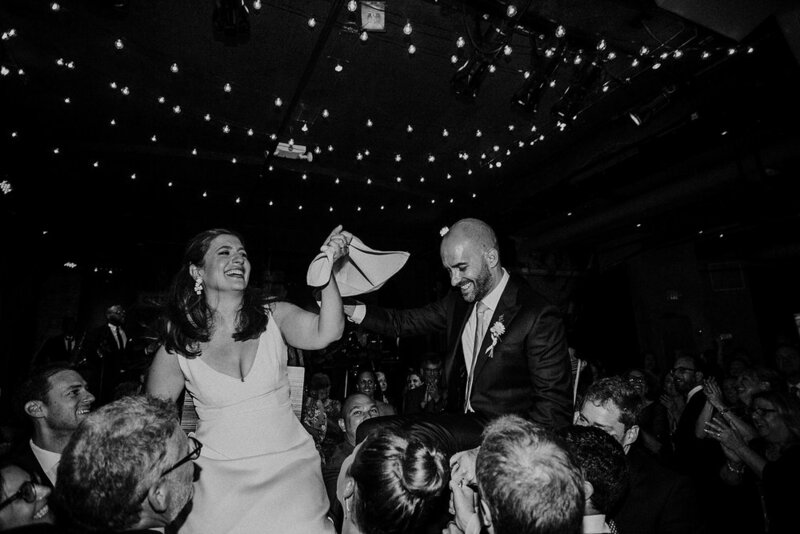 Cheers to these two!